Kendrick Lamar produced and curated the soundtrack for Ryan Coogler’s upcoming Black Panther film, with help from Top Dawg label head Anthony Tiffith. The first single, “All the Stars,” is a collaboration between Lamar and his labelmate SZA. 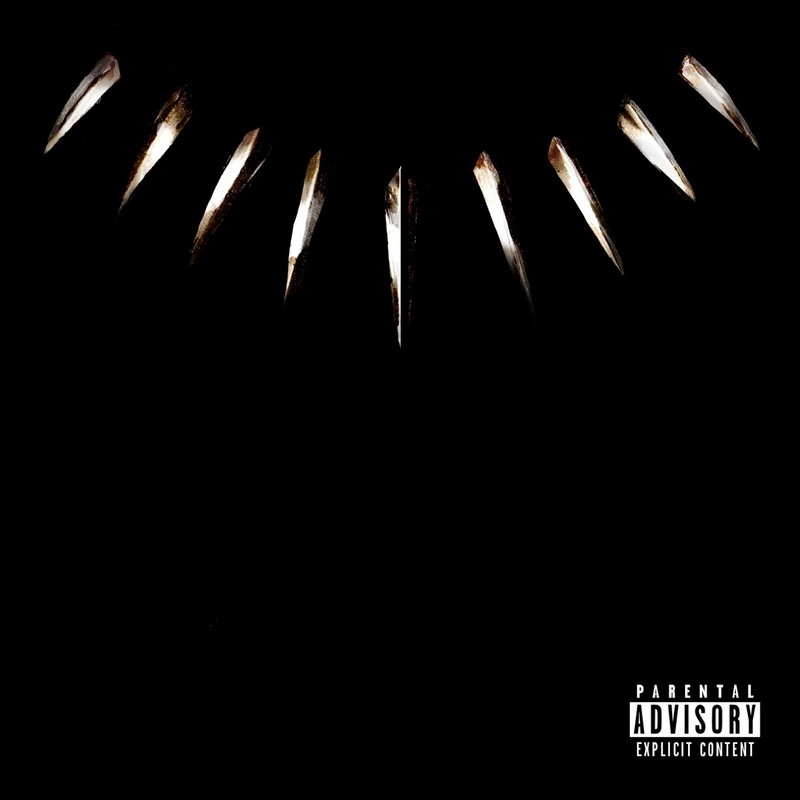 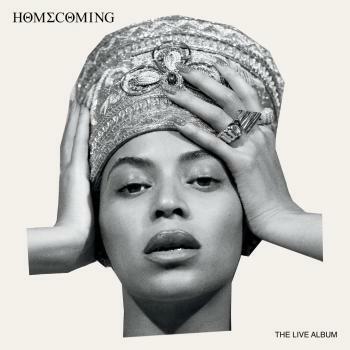 Academy Award-nominated, GRAMMY Award-winning international maverick The Weeknd and international GRAMMY Award-winning superstar Kendrick Lamar have released “Pray For Me” as the latest single from Black Panther: The Album – the official album for Marvel Studios’ heavily-anticipated film Black Panther. 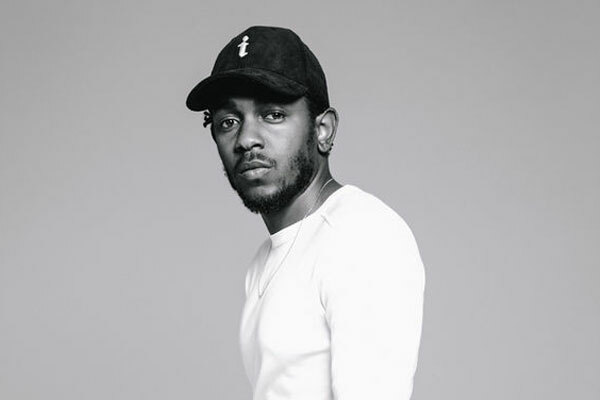 The song comes fresh on the heels of Lamar’s five wins at the 2018 Grammy Awards, including Best Rap Album, Best Rap Performance, Best Rap Song, Best Music Video and Best Rap/Sung Performance and The Weeknd’s win for Best Urban Contemporary album, the only artist to win the award twice.